Lots and lots of work, so noting happening during the week. 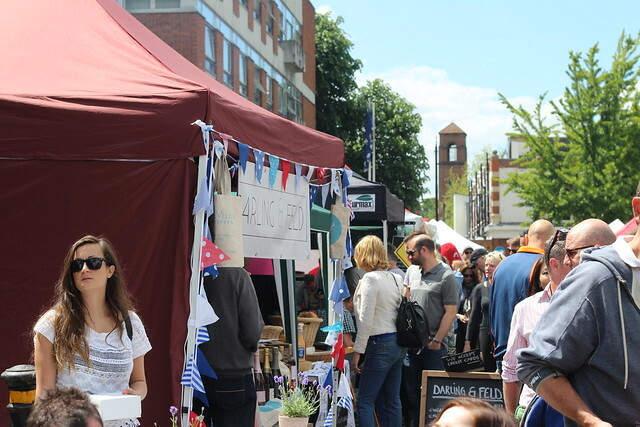 On the saturday, I popped along to the Chiswick Food Fair, one of the events taking place in the first ever Chiswick food festival – Eat Chiswick. Just a couple of runs this week, one of them with the work running group, the other a 10k river bridge loop, just keeping the miles ticking over.